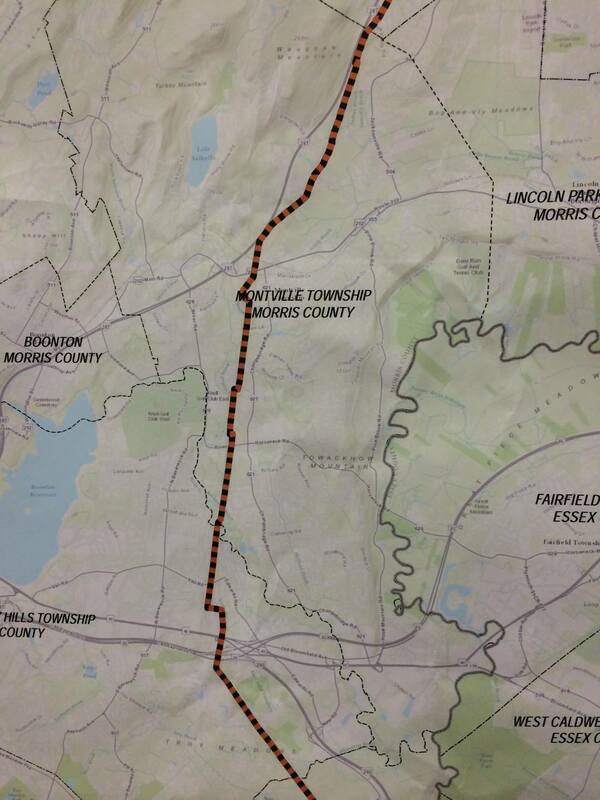 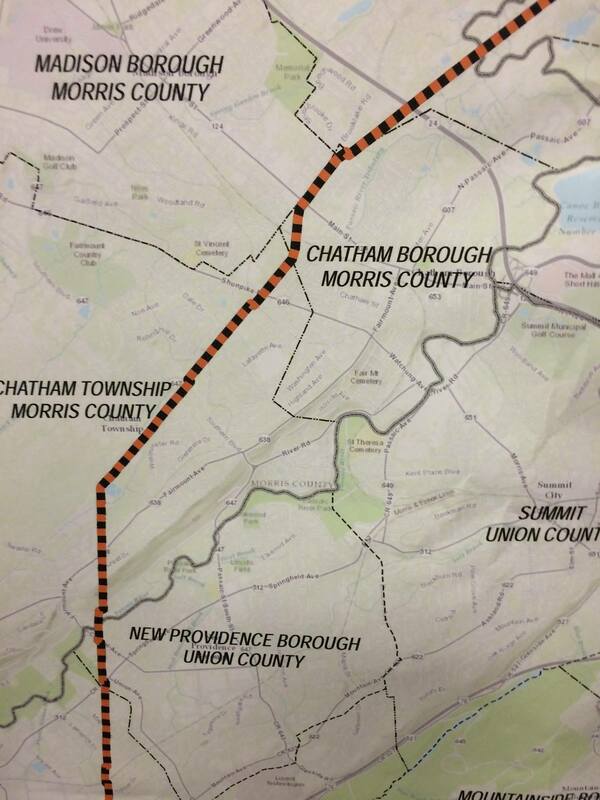 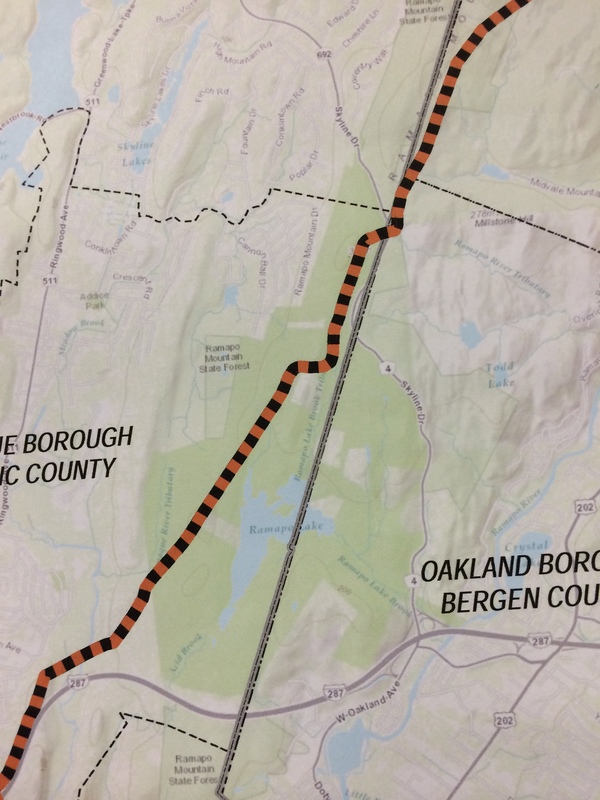 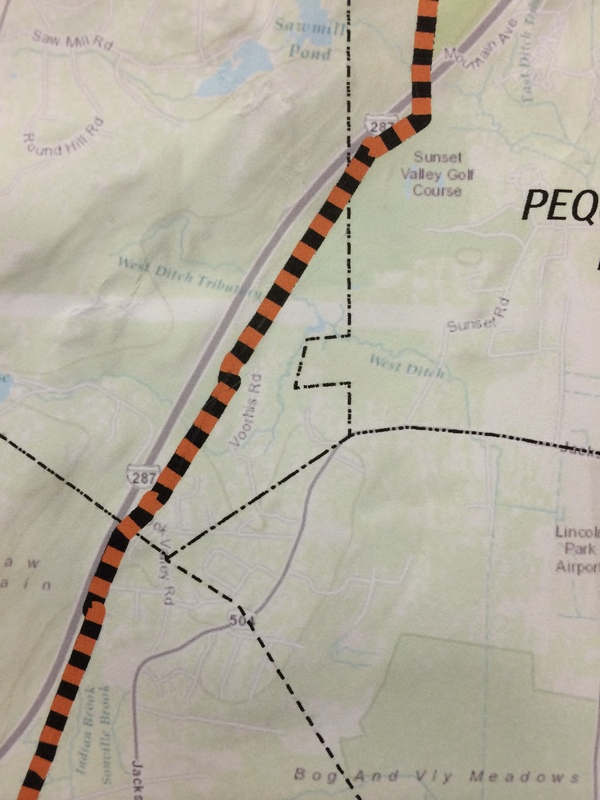 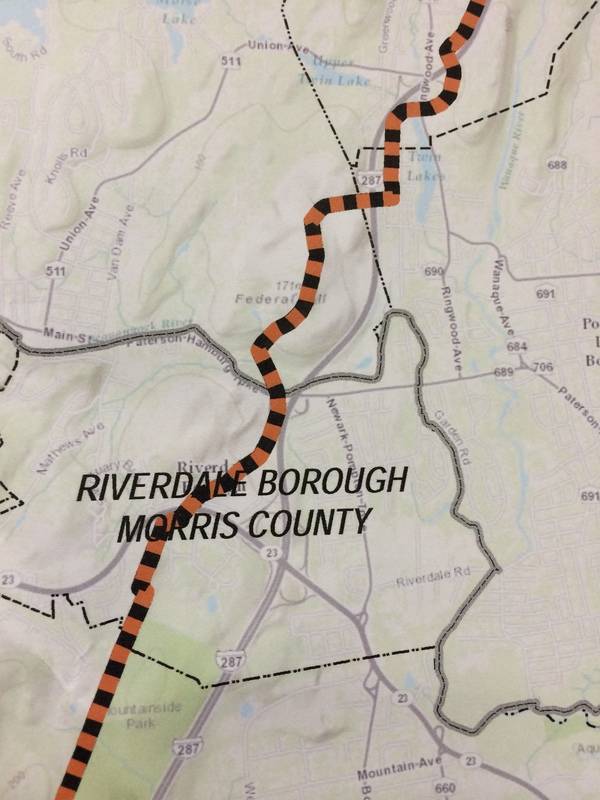 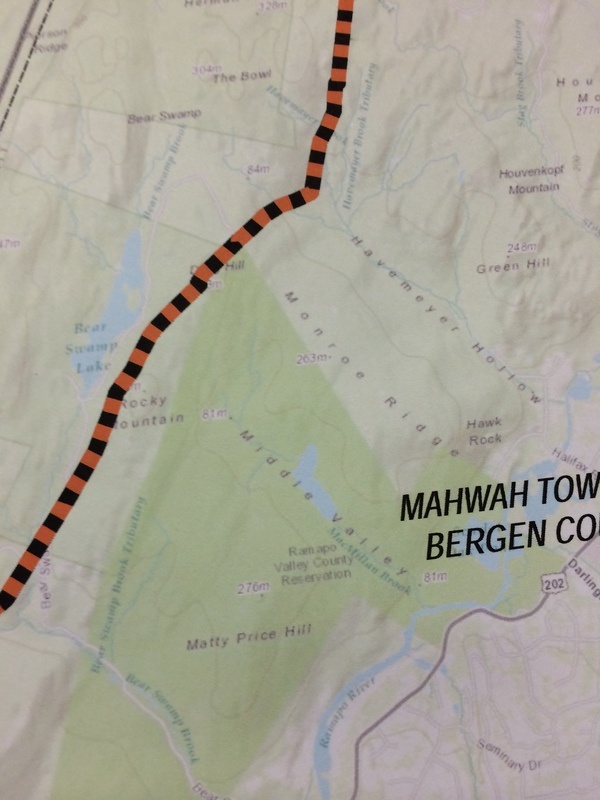 Pilgrim has drafted (but not formally proposed) a possible alternate route through northern New Jersey. 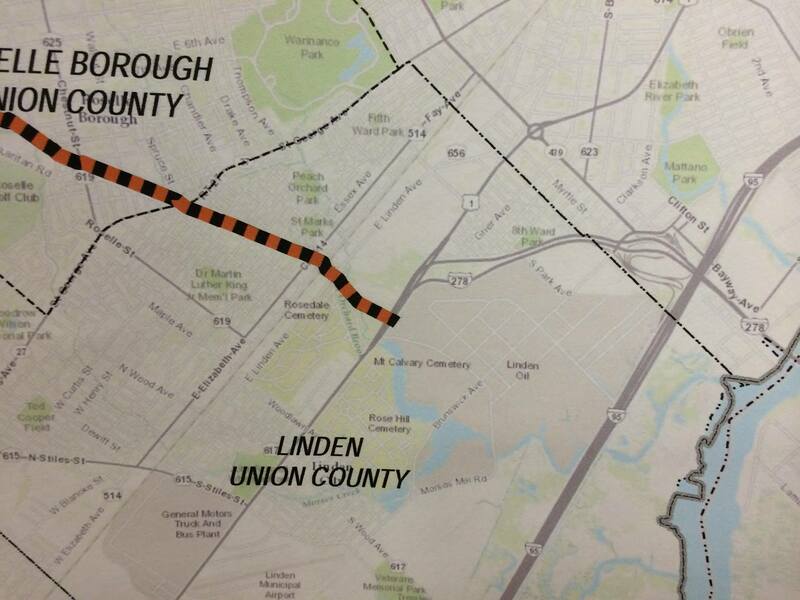 See the alternate route page. 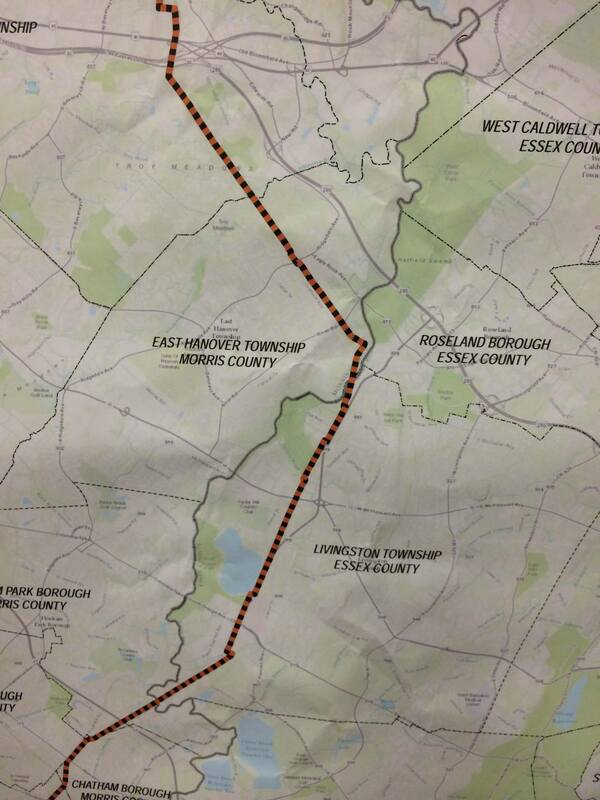 The following maps of the proposed route were presented by Pilgrim at a public session. 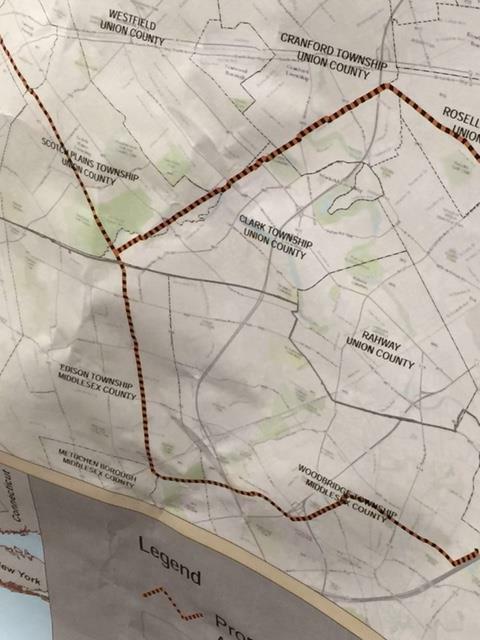 These low-resolution photographs of that presentation were taken by a Coalition volunteer. 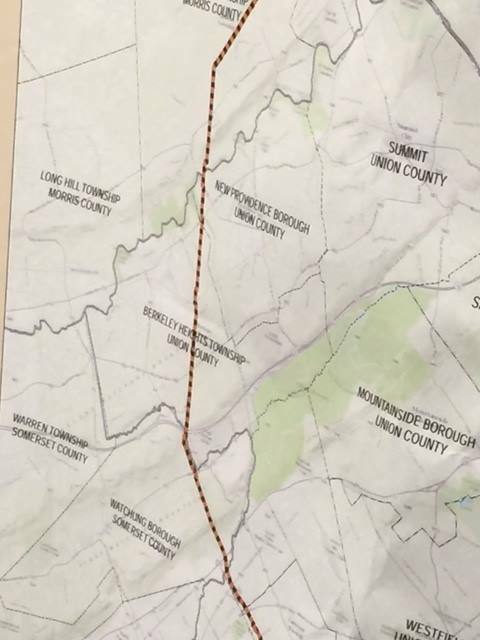 Towns in bold have passed resolutions against the pipeline; towns in italics have not.